The sun is out and the corn is SWEET! 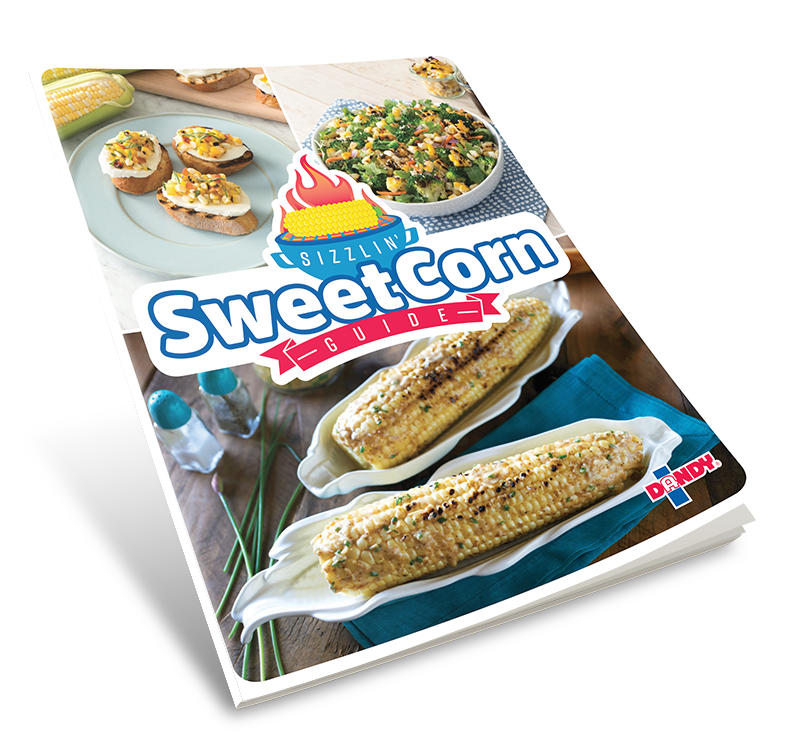 No backyard barbecue would be complete without a sizzlin' side of sweet corn! Fire up the grill and gather your friends and family, we're helping you host the perfect warmer-weather get together with these sweet and smoky grilled corn recipes. Fill out the form for your download!